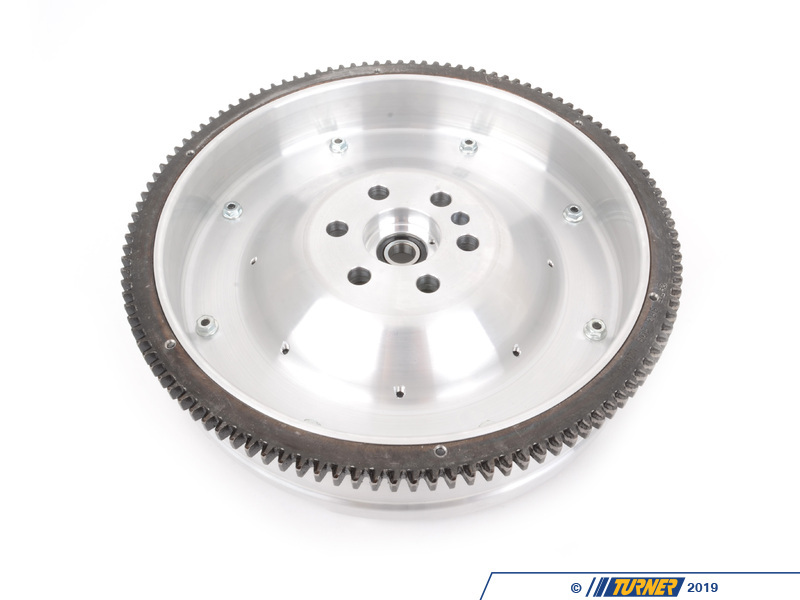 Aluminum flywheels are considered 'single-mass' flywheels because they do not have the same dampening designs as an original 'dual-mass' flywheel. 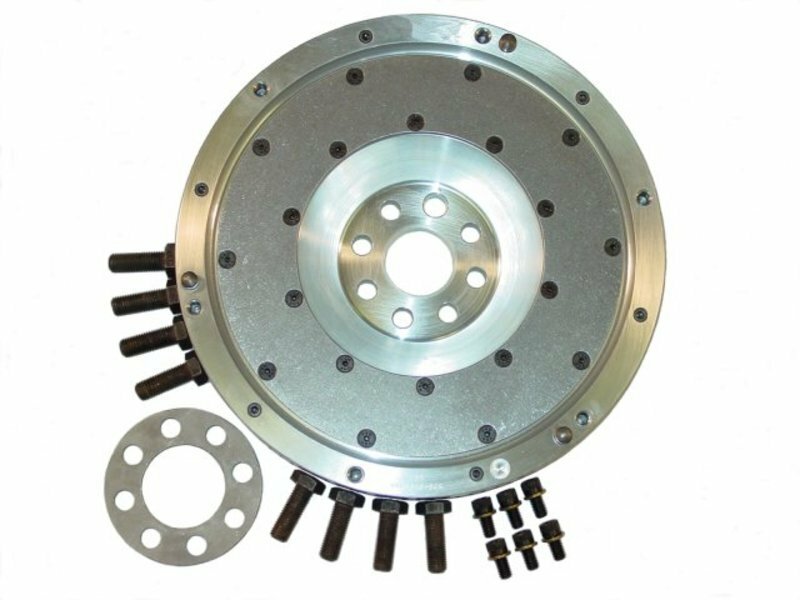 With a single-mass design more noise and vibration may be noticeable. 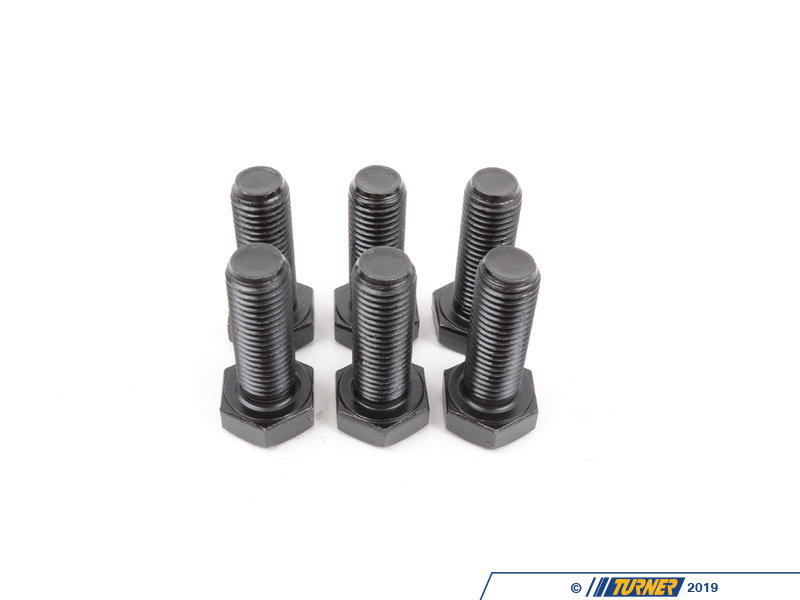 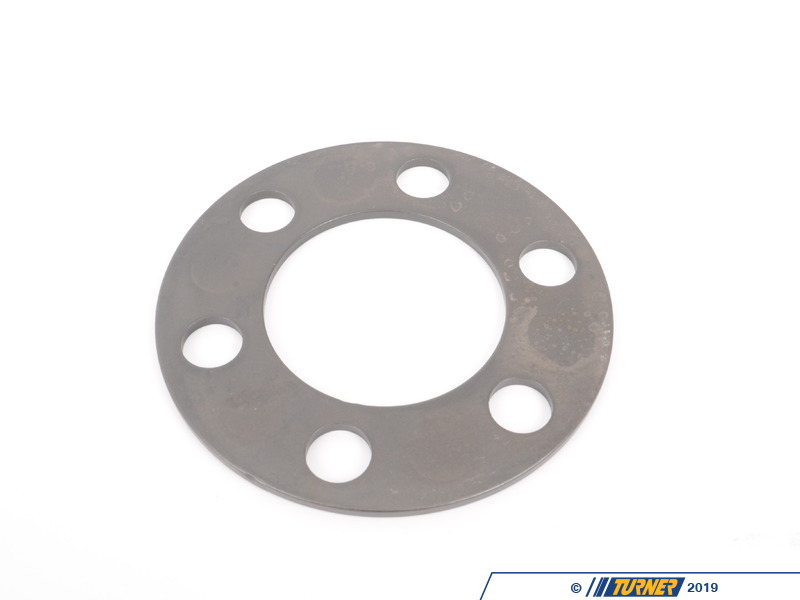 There are steps you can take to minimize the noise - heavier weight transmission oil and clutch discs with anti-rattle springs (sprung-hub clutch). This JB flywheel replaces the stock flywheel and can be used with either the stock 228mm or stock 240mm clutch discs. 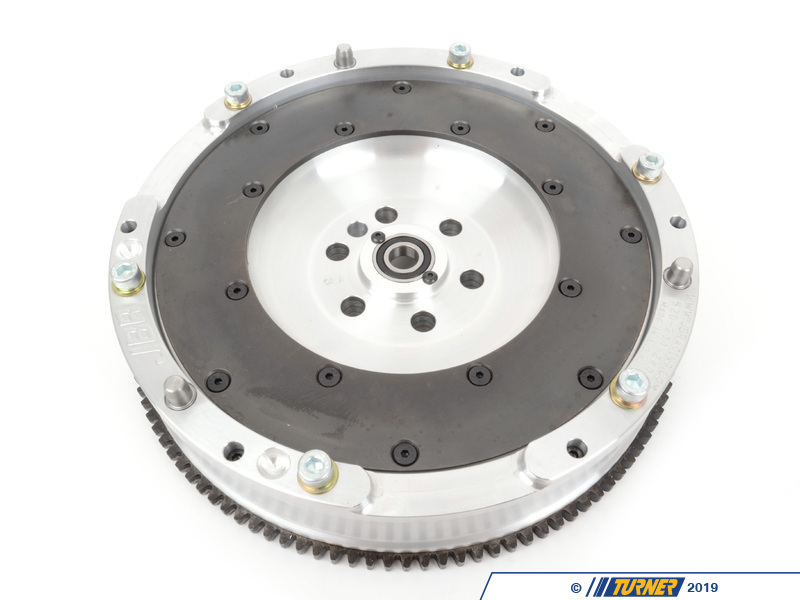 Depending on the model you may have either clutch size in your car but this flywheel is compatible with both. 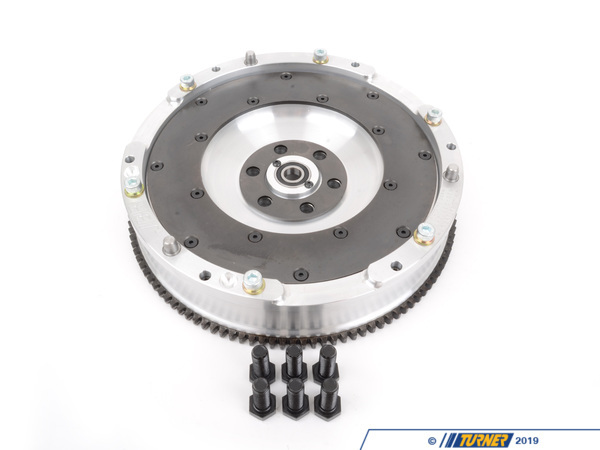 You can install a 240mm clutch as a mild upgrade.